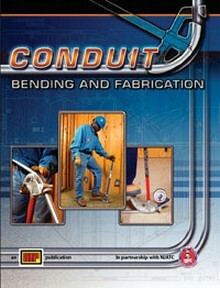 Most electricians still spend most of their time bending and installing conduit. 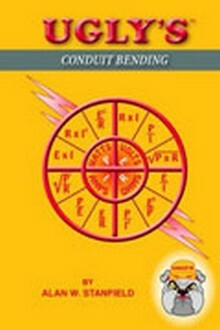 There are several trigonometric functions that electricians must be aware of in order to make the calculations required. 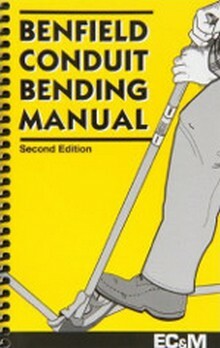 These manuals contain vital information necessary to save you time bending conduit. 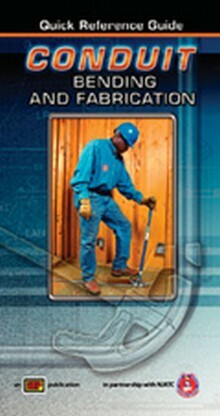 Assure accuracy bending with any pipe, PVC, or tube bending tool. 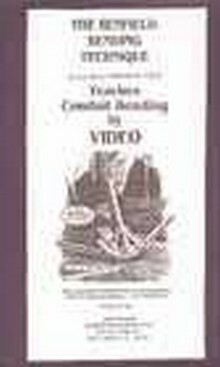 Assure accurate, precise conduit bends - the first time!